On its own, with chocolate or caviar, or surrounded with luxury artisan produce, we have a Champagne Hamper perfect for any occasion. From Dom Perignon to Veuve Cliquot we stock a wide range of Champagne. 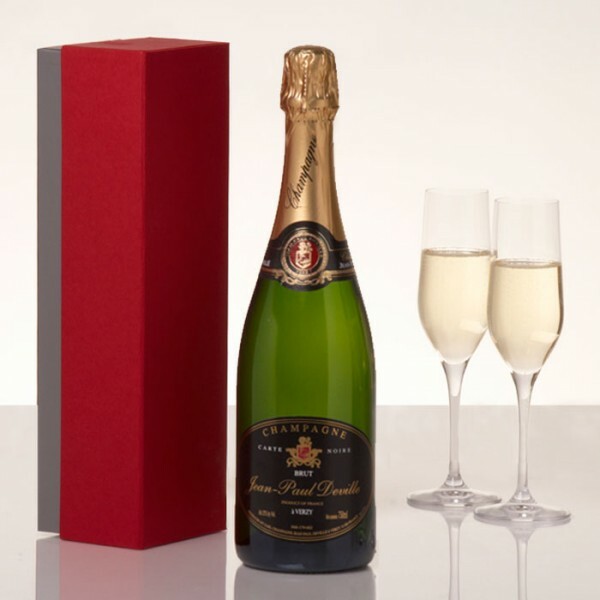 If you like your bubbles then why not try our 2002 Dom Perignon Vintage Champagne in a Gift Pack with Crystal Flutes. Perhaps the perfect gift!